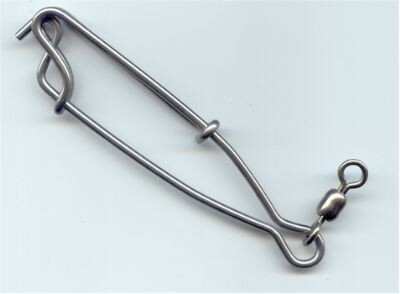 Holds approximately 2 pounds of bait. Made of 12 gauge 1"x1" wire mesh, 20" round, 36" long with net throat. Comes with two floats and bait compartment as pictured. 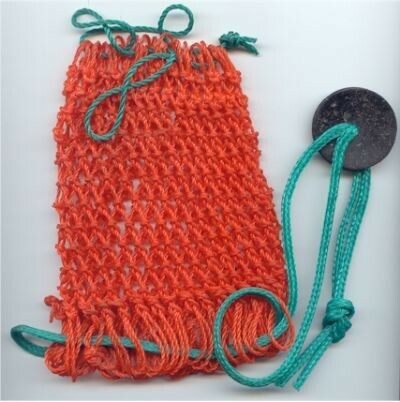 Made of #18 twine, 2" mesh, measures 23" high, 33" wide and 54" long. Available in one pound and four pound quantities. 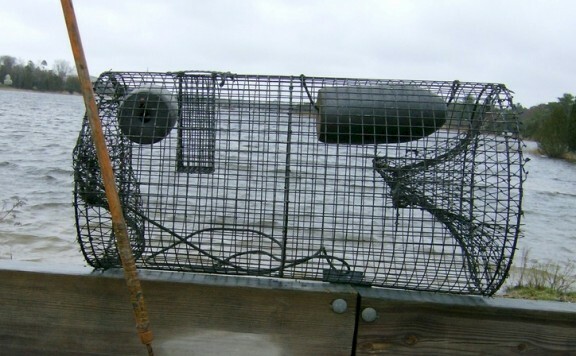 Shipping on D-Turtle Traps may be more than what is charged by our shopping cart. Please call before you order. 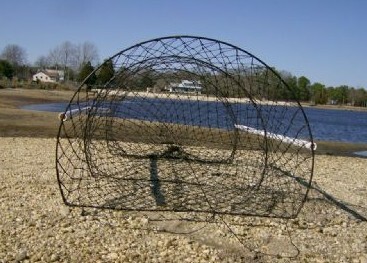 Shipping on Quarles Turtle Traps may be more than what is charged by our shopping cart. Please call before you order.